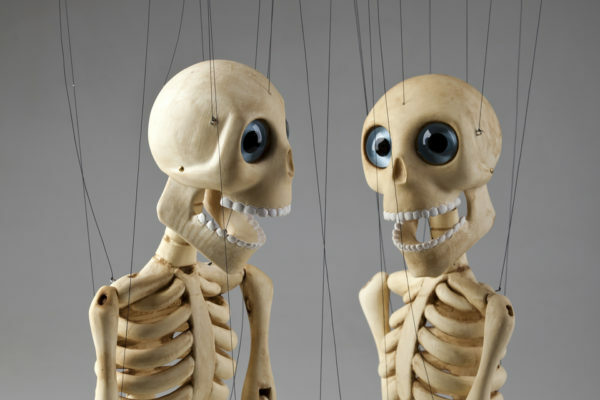 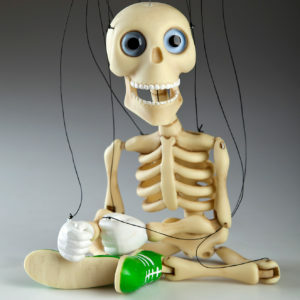 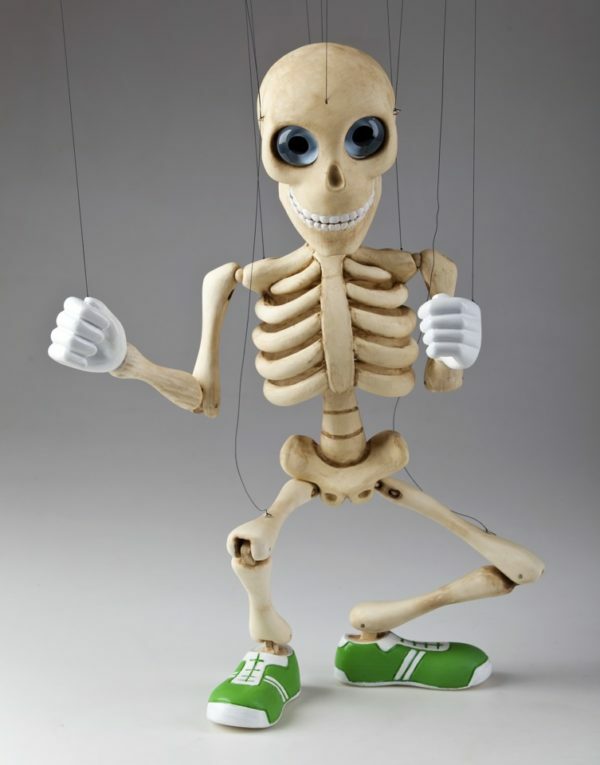 This skeleton marionette is a professional puppet for those of you, who want to entertain themselves and others as well. 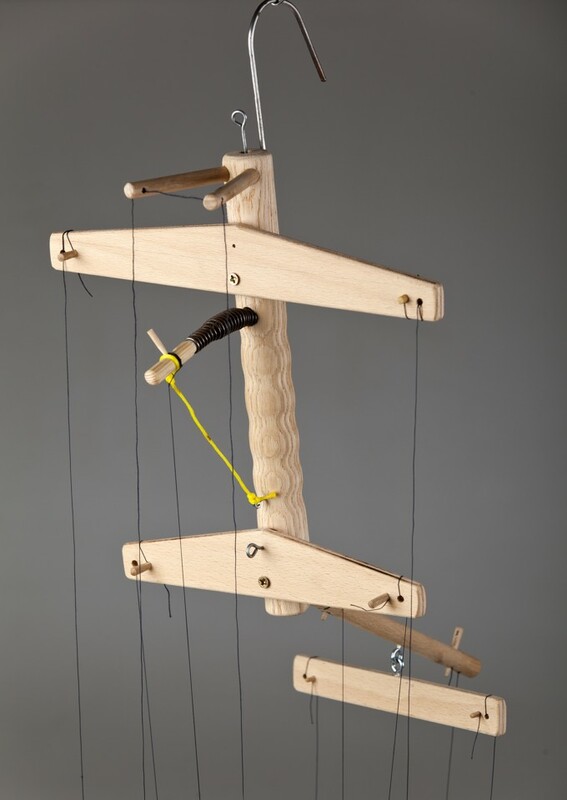 Playing with it will make you understand the beauty of performer’s life. 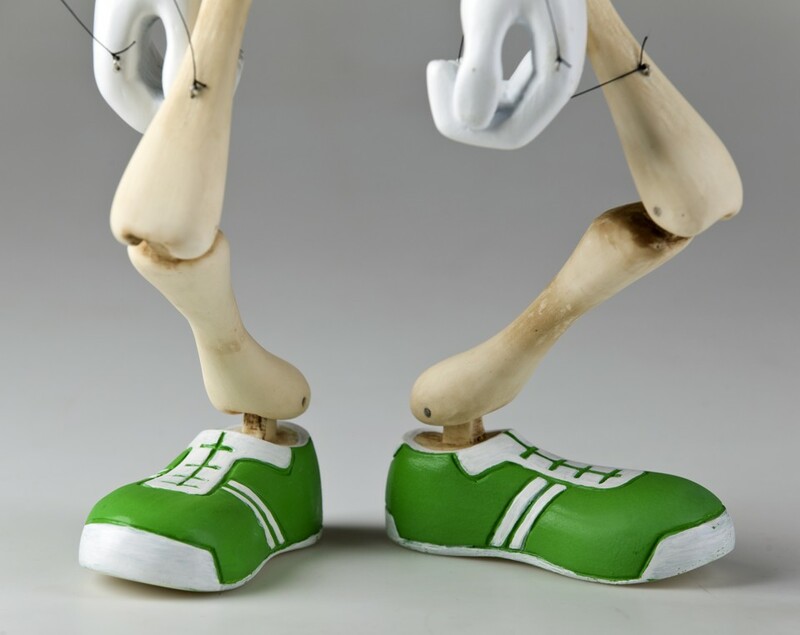 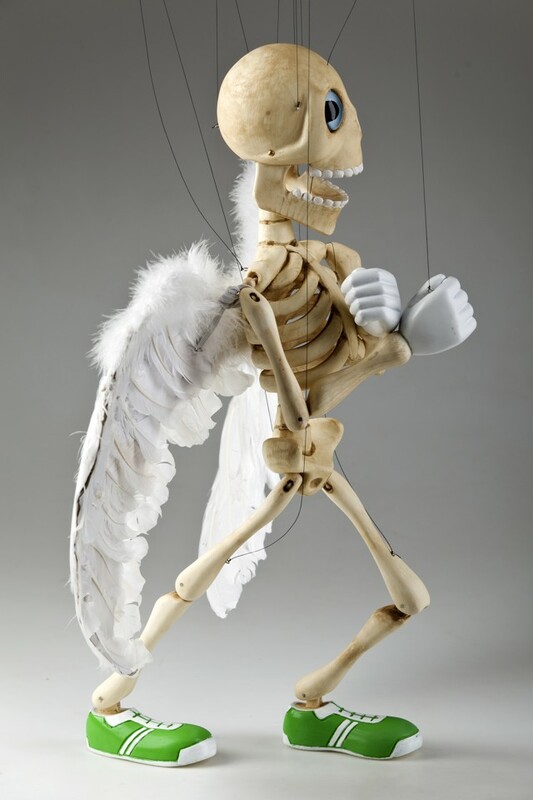 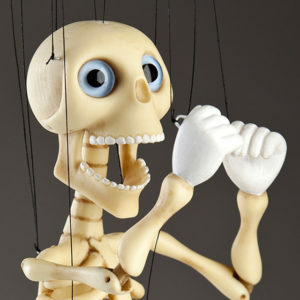 Full size Bonnie skeleton puppet is made of hardened resin material and it has a professional operational device. 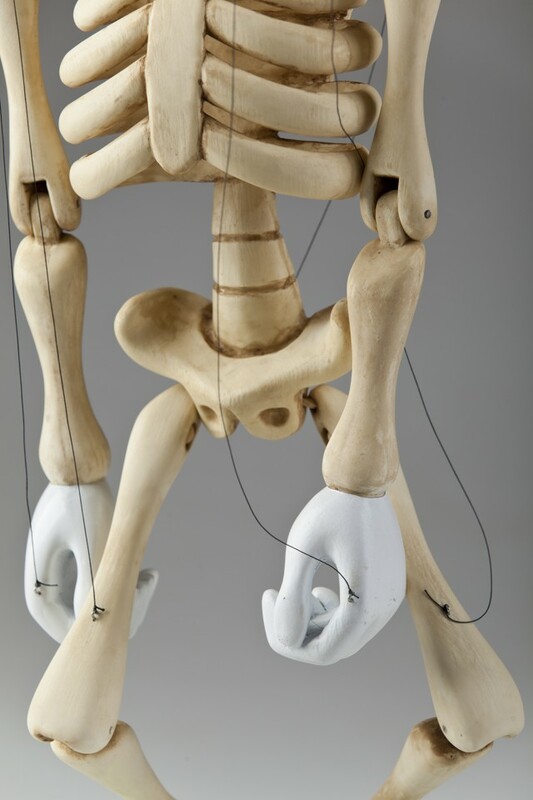 Our Bonnie is very precise, beautiful and functional marionette. Don’t hesitate to try him out! He will perfectly serve his owner. 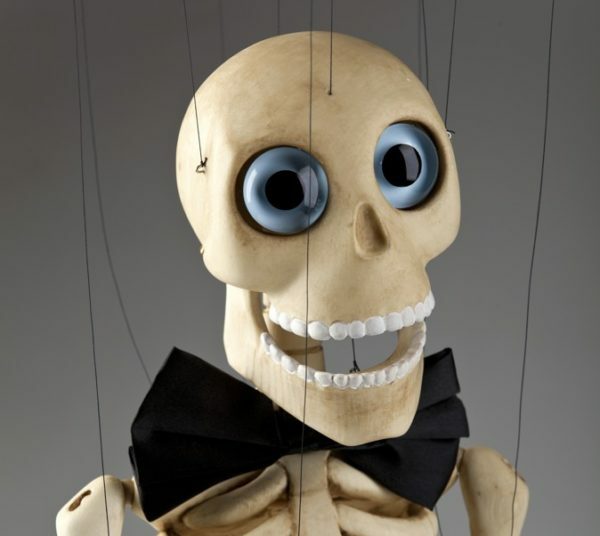 The price is for one piece of marionette without props. 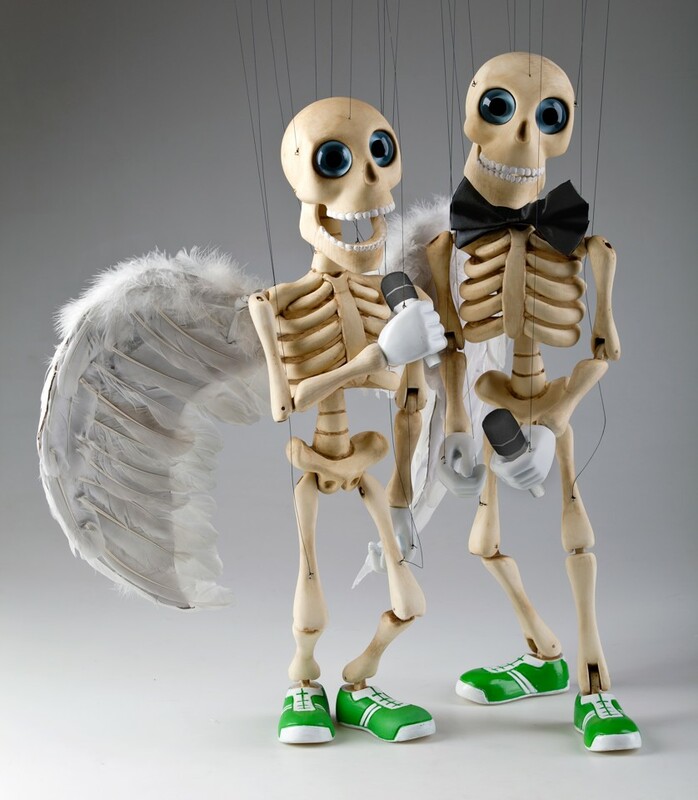 If you would like to have wings or else, let us know.